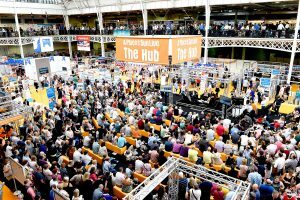 We flew all the way to London in May to attend A Place in the Sun Live at London´s iconic West Kensington exhibition venue, Olympia London. 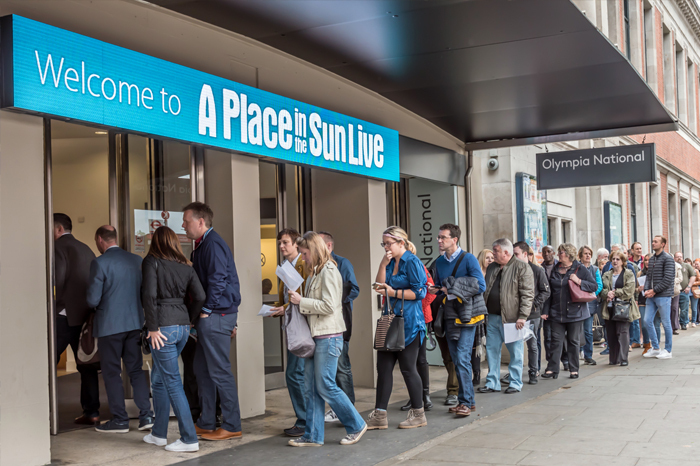 A Place in the Sun Live is the official exhibition of the hit Channel-4 overseas property TV show and, as well as being the biggest overseas property show in Europe, it´s the perfect place to learn about the Spanish buying process and find your ideal property abroad. So Linea Invest went there to meet. 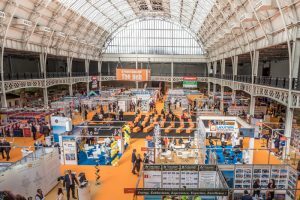 The exhibition was full of exhibitors from across the world, with stands dedicated to property in Spain, France, Italy, Portugal, Florida, Turkey, Malta, Egypt, the Caribbean, Cyprus, Greece and many more desirable locations. Linea Invest was there to present it´s portfolio of selected high quality properties from Spain directly to the investment and holiday home market in London, providing information about homes (and living in Spain) to thousands of sun-seeking property buyers.